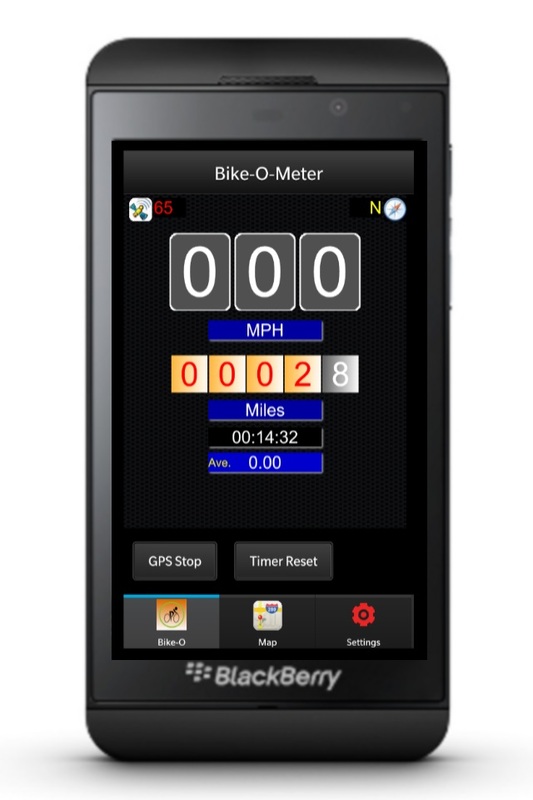 Bike-O-Meter is truly a versatile app that can also be used a speedometer or pedometer. 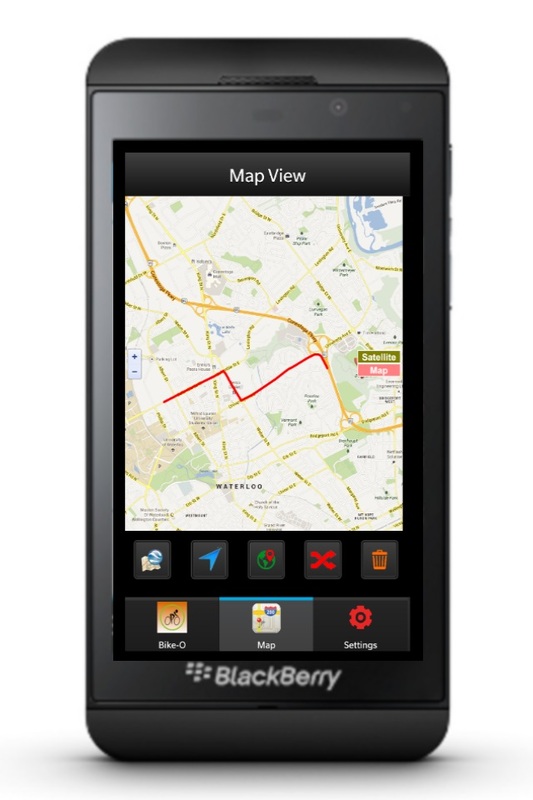 It works equally well in a vehicle, on a bicycle or walking. 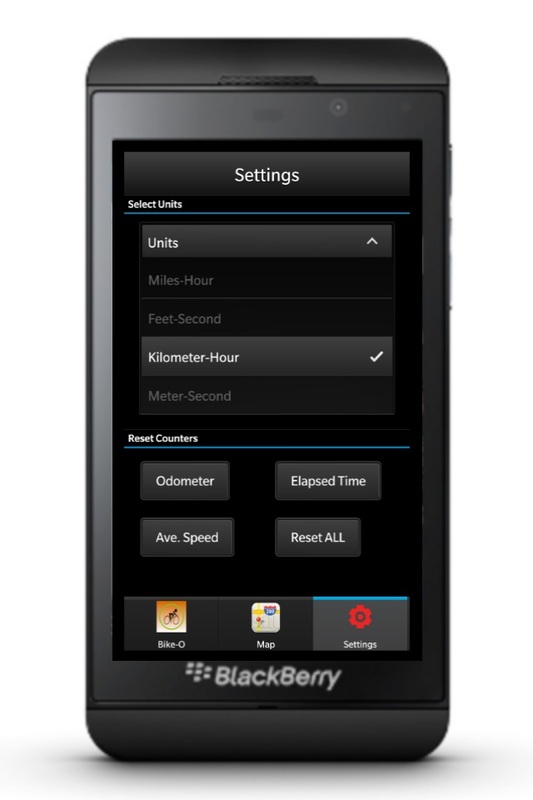 It is a precision speedometer and a tracking app. 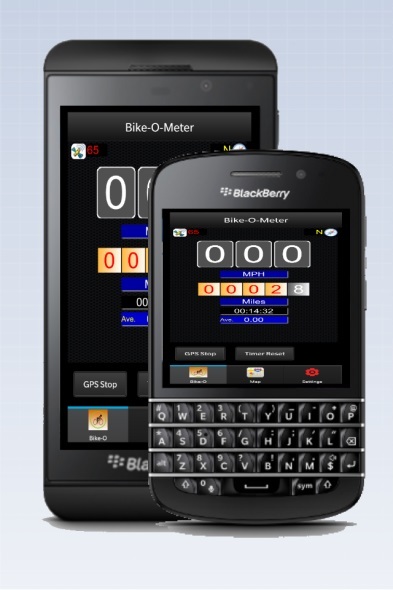 The app may be used for tracking your position and path in real-time. 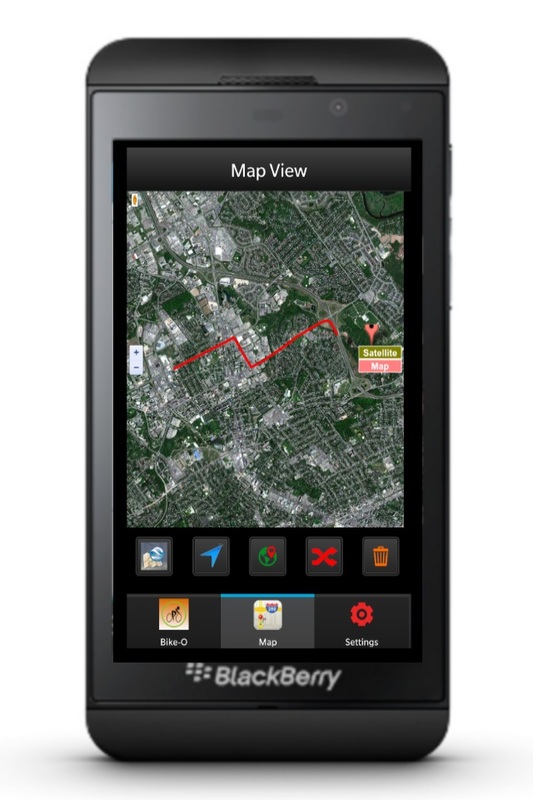 Your path is displayed on maps or satellite/hybrid map using push pins and line segments. 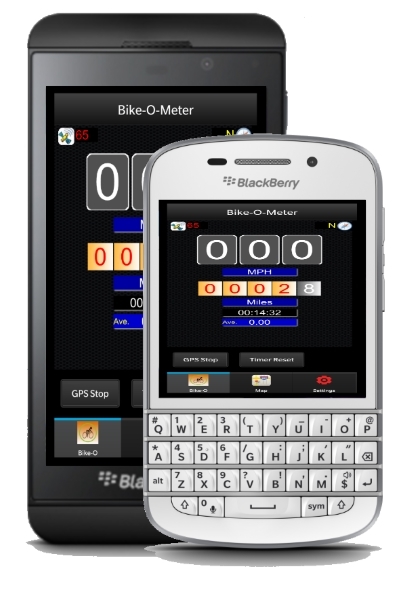 Bike-O-Meter by Cellimagine LLC copyright 2016.